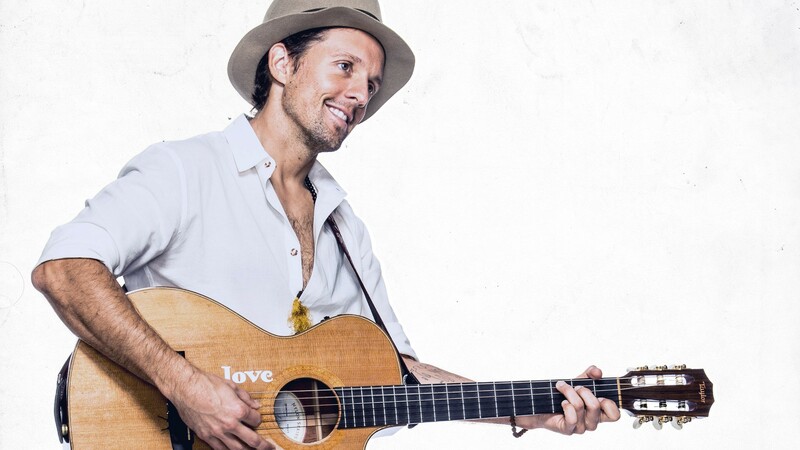 Jason Mraz, with support of percussionist Toca Rivera, is set to return to St. Louis at Peabody Opera House on December 9th. This is Mraz’s first time performing in St. Louis since his 2012 stop at the then-Verizon Wireless Amphitheatre. The announcement of the acoustic ‘Live in Stereo’ Tour comes a few months before Mraz’s highly anticipated new album, Know, is released. The new album is set for an August 10th release. 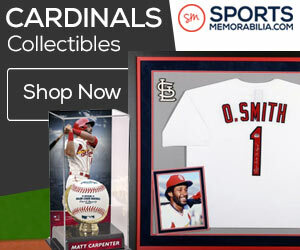 Tickets for the St. Louis show go on sale June 22nd at 11 a.m.
Visit www.livenation.com for more information.